← The World’s Best Guitarists? Les Paul – An inspirational man – Not just a great guitar! 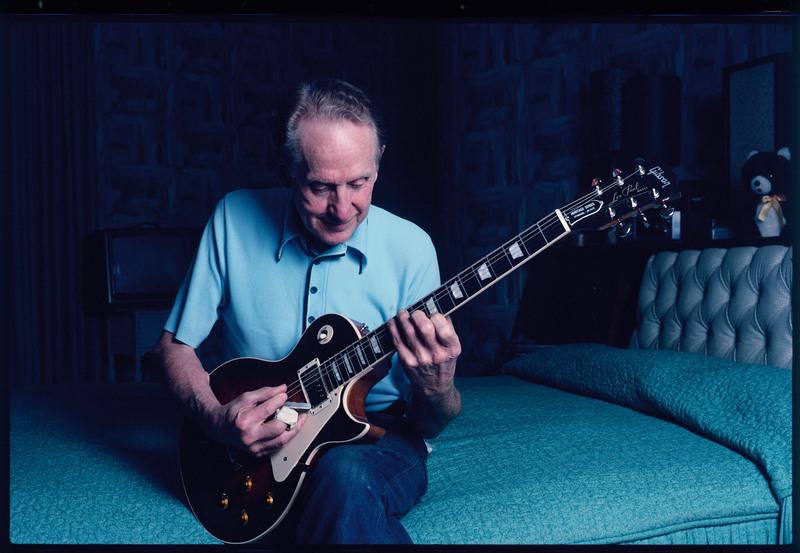 Les Paul – the man and the guitar. What an inspiration = Pioneer of the solid body electric guitar, inventor of multitrack recording and was still gigging in his nineties!!! !